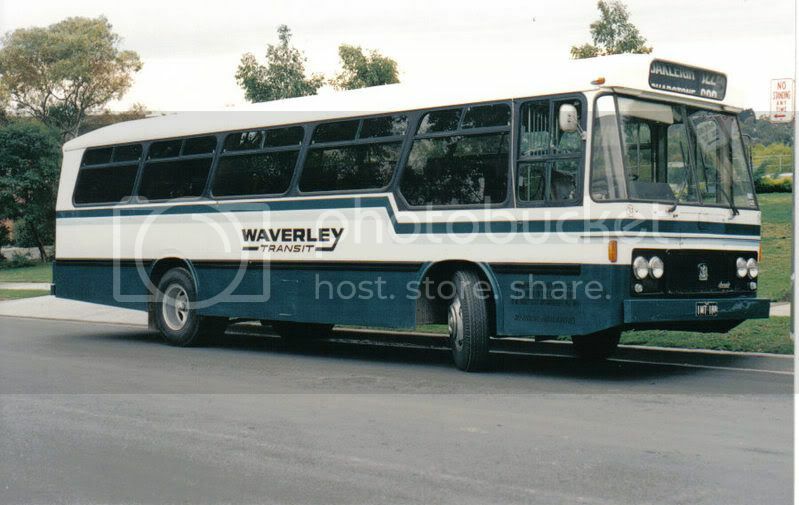 The ex Waverly Transit #25 FZP 025 ex Shave ex Driver 1986 Volvo B10m Volgren is at Port Stephens Coaches now regd MO 6726. It was in very good nick when it came from Drivers. 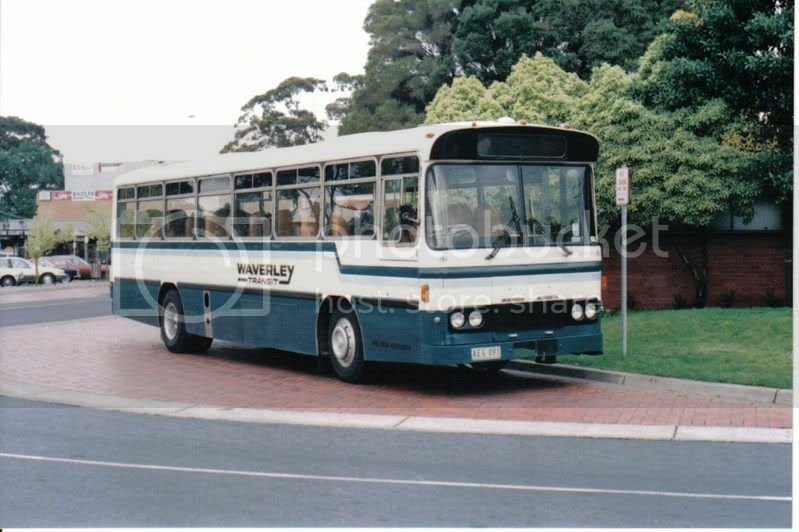 6726 is based at Sandgate Depot. 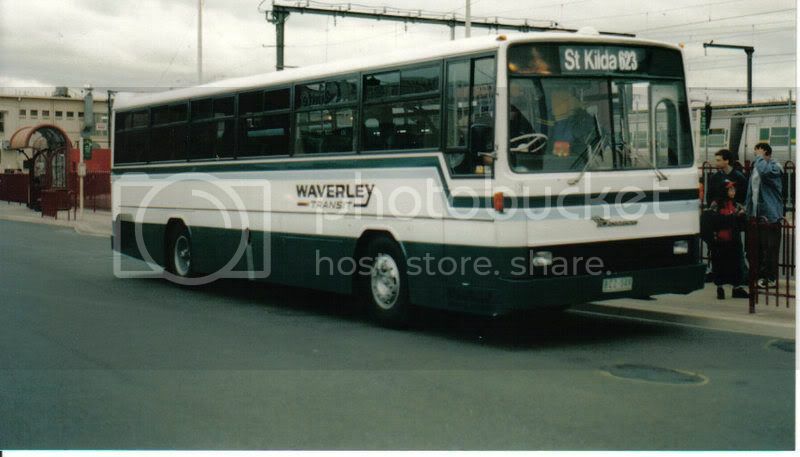 Bus number 39, or an identical brother to it, still used to run the Driver routes into the early 2000s. 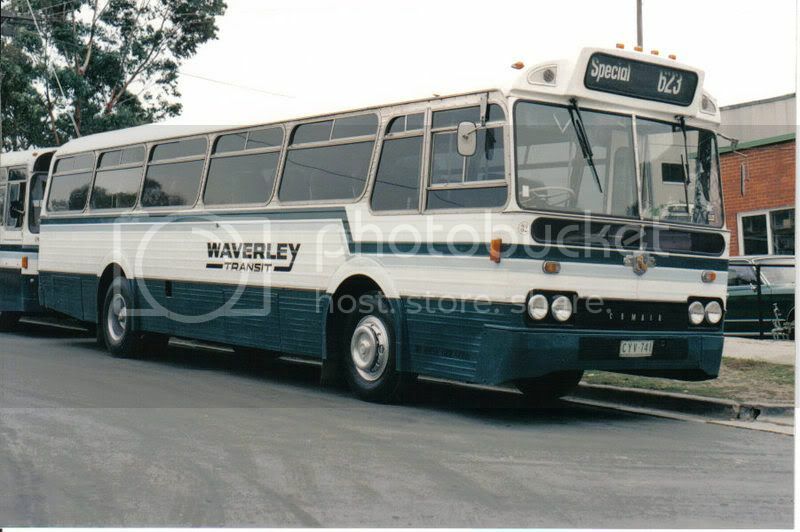 That first bus is absolutely hideous!! 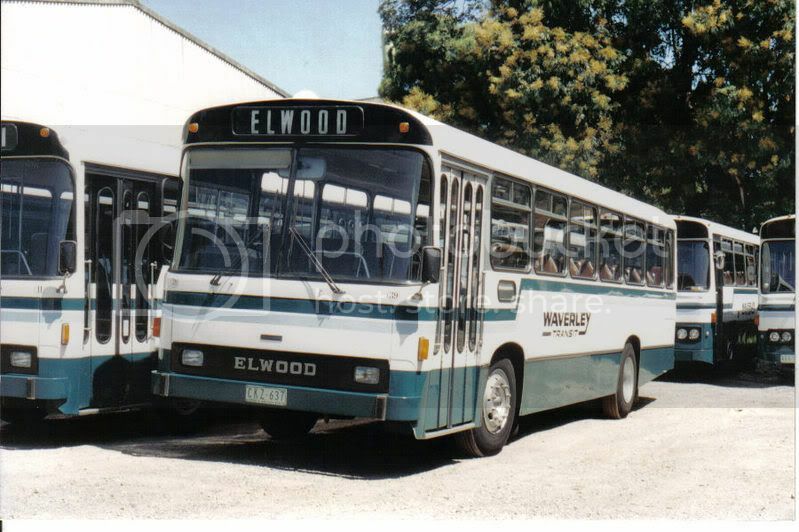 The Elwood (39) was the only single door job that Driver / WT had - the rest (6, 7, 11 and 19)were two door jobs. 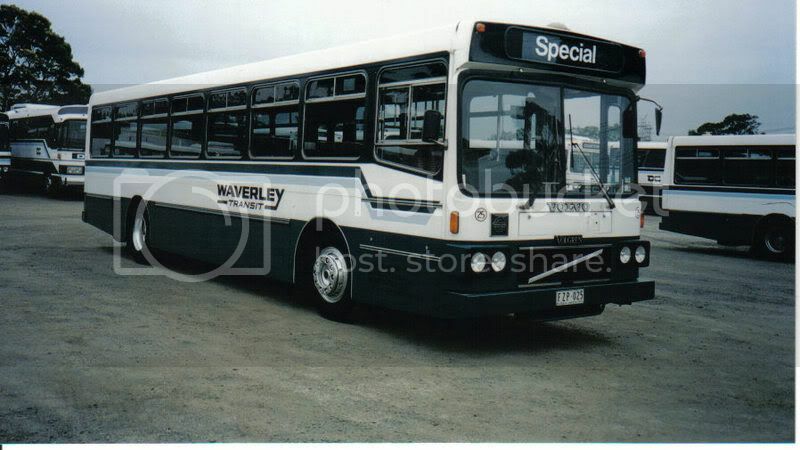 It was a pleasure to drive in the early 90's, when I drove there. We've just bought bus 39. He was converted into a motorhome and has been sitting idle for the last four years. He will be back on the road before Christmas. 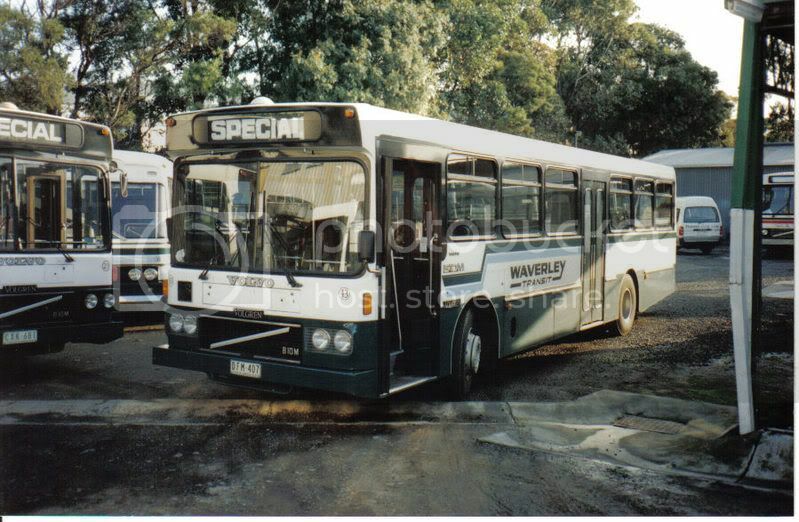 These are great photos.Some interesting history.Thanks for sharing. 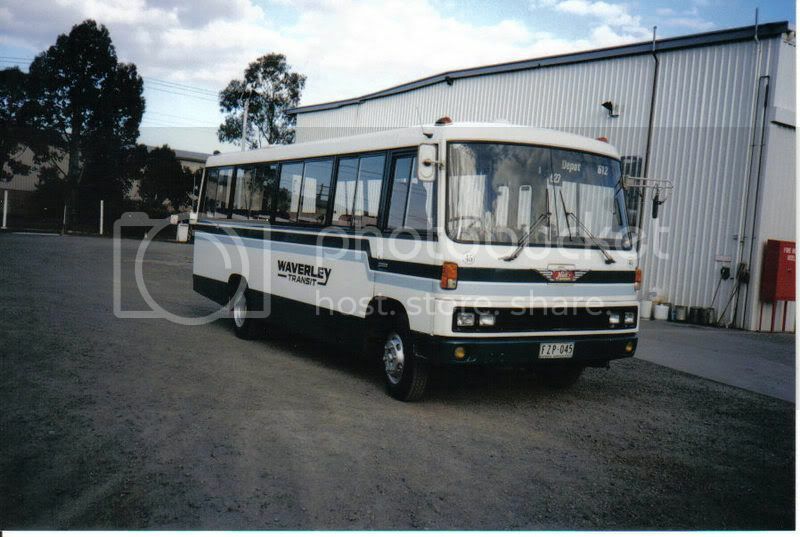 The 4th photo,the Comair Leyland. 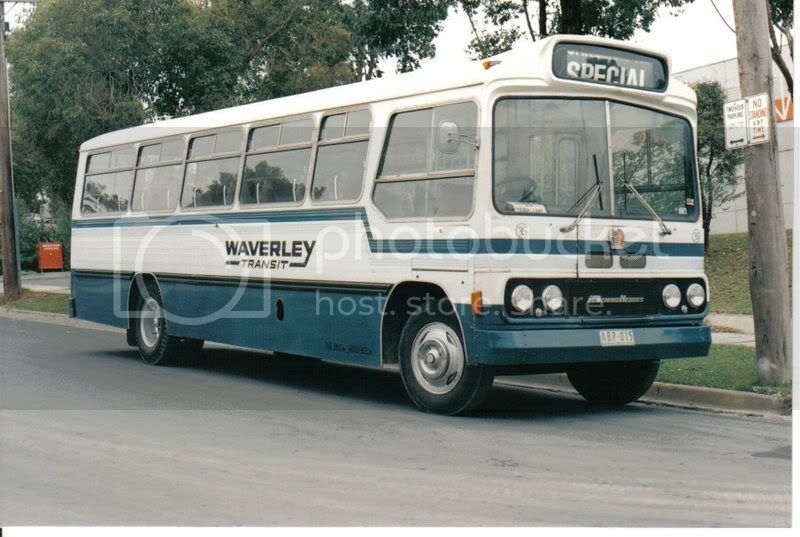 If only Comair had made more of that body.Nice looking bus. 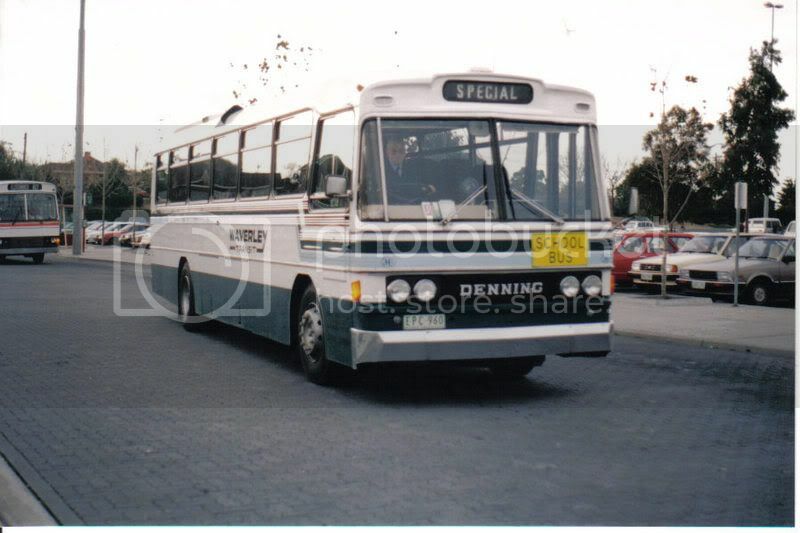 The 6th photo,the PMC bodied Denning Denflex.There must have been a few of those built.